Nashville's top public defender, Dawn Deaner, says most of the funding for her office currently comes from Metro government. But that hasn't always been the case. The city’s top public defender says her office is overworked and understaffed, but she doesn’t think it’s Metro’s responsibility to fix it. Speaking at a budget hearing Tuesday, Dawn Deaner pointed out that — like the district attorney — her office serves primarily a state function. Public defenders are tasked with representing defendants facing criminal charges who can’t afford to hire a lawyer. In the past, Deaner says funding was split evenly between state and local government. 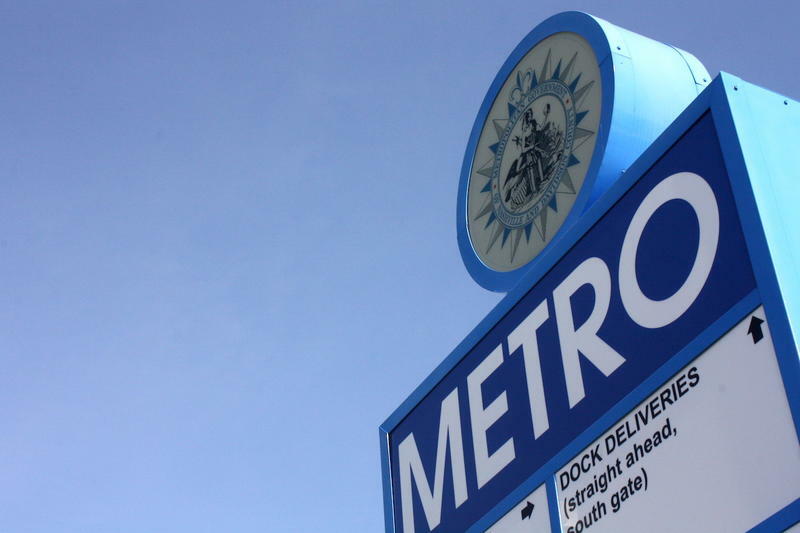 But in recent years, Metro has been footing the bill for almost two-thirds of the expenses. But they're still struggling to meet the demand. "It is important for us that we are not representing too many people. If we don’t have the time it requires to represent our clients well," says Deaner, "that reduces the quality of our representation." 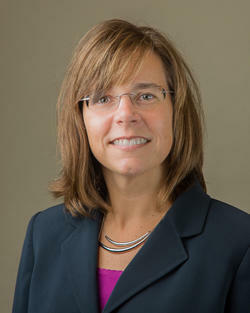 Deaner says she has requested an increase of $1.2 million from the state — money to pay for more lawyers, administrative personnel and investigators. The office is currently short a total of 23 staff members in those positions based on their current caseload. 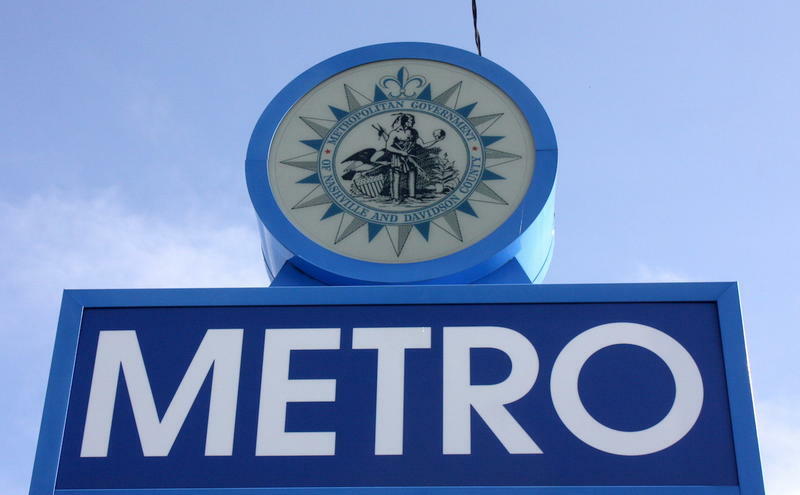 While the agency is not asking Metro to bankroll those positions, Deaner did take the opportunity to highlight what they have been able to accomplish, including a number of new initiatives implemented in the past year. Those include the development of a pretrial risk assessment tool with the Davidson County Sheriff’s Office, which helps identify low-level defendants to wait for trial outside of jail. The public defender is also launching "Steering Clear" to help restore driving privileges for thousands of low-income Tennesseans. That program, which Deaner says should be piloted in the coming months, is also supported by the city’s courts, district attorney, and law enforcement. Deaner won’t be seeking re-election as the city’s top public defender after a decade on the job and more than 20 years in the agency. She was accompanied at Tuesday's budget hearing by Martesha Johnson, who is running to replace her in August. Nashville’s government departments have been warned to take a conservative approach to spending this year, a message that will inform the budget hearings that begin Monday with Mayor David Briley. One reason the Metro government is taking a conservative budget approach this year is because many residents have successfully fought to reduce their property reappraisals. 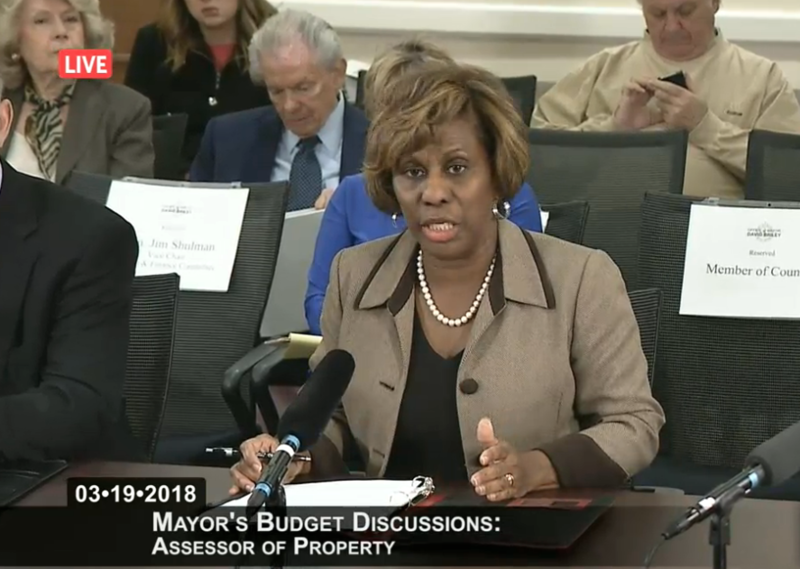 While it means less tax money for the city, Property Assessor Vivian Wilhoite was not defensive while fielding questions from Mayor David Briley at her budget hearing Monday. Nashville Growth Fuels Big Funding Requests, But Has The Boom Peaked? A thread weaves through this week’s Metro government budget hearings: that the growth of Nashville has department leaders scrambling to keep up. And they’re asking for more funding to do that.